After all those rumours and teasers, Nokia has finally revealed the latest member of its Lumia family of Windows Phone 8 devices – the new Lumia 925 – in a press event at London just few hours ago. 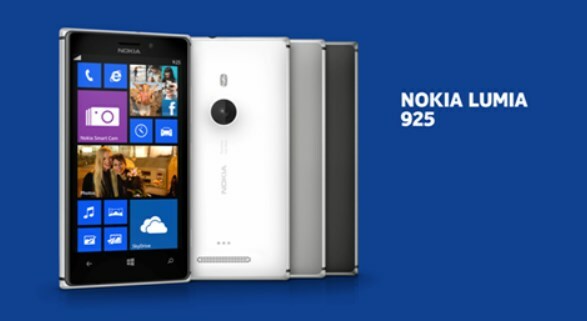 Among the highlight of the new Windows Phone 8 smartphone by Nokia is its 8.5mm body which is a combination of aluminum (the main chassis) as well as polycarbonate (back area). 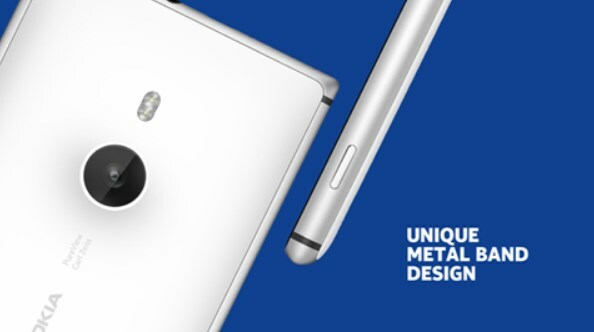 Weighing at around 139g, the device is certainly a departure from the thick body of Lumia 920 and further reflects the new design philosophy that Nokia has brought to the Lumia series – something that is already quite apparent with Lumia 720 and 520. 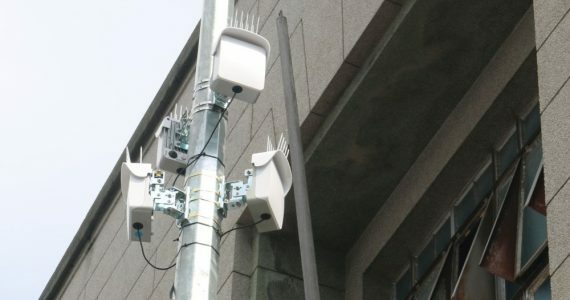 Additionally, Nokia also stated that the aluminum frame also acts as antenna for the device and claimed to offer incredible antenna performance. As per many of previous Lumia releases, the Lumia 925 also supports wireless charging through an optional snap-on wireless charging case. Another feature that Nokia highlighted at the global unveiling event for the Lumia 925 is the device’s imaging capability. Nokia pointed out that the Lumia 925’s PureView main camera offers better lens (in the form of 6-elements Carl Zeiss Tessar lens) and software algorithm, certain things are rather identical to Lumia 920 such as 8.7-megapixels sensor, dual LED flash and of course, the optical image stabilization capability. 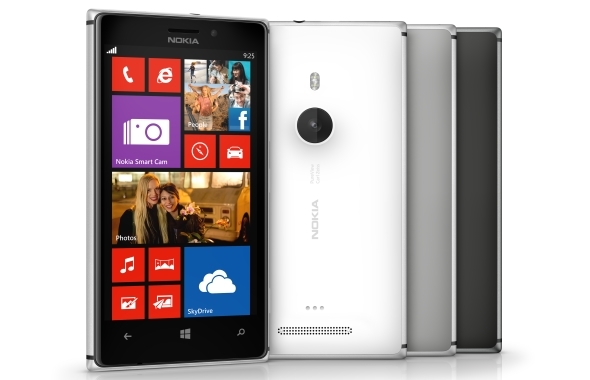 There are still more to see of the new Nokia Lumia 925, right after the jump. Click on the Read More link below to continue. In addition to that, the Nokia Lumia 925 is also the first Lumia device to come standard with the new Nokia Smart Camera add-on which allow users to shoot photo sequences, create strobe effect, erase objects from a shot and choose best shot. Other Windows Phone 8-based Lumia devices (sorry Windows Phone 7 Lumia owners) will receive Nokia Smart Camera through the Lumia Amber Update in coming months. 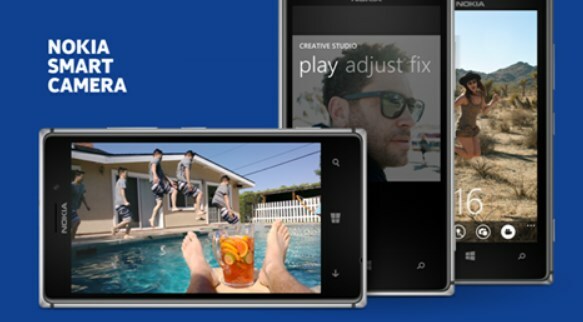 The Lumia 925 is also equipped with 1.2-megapixels front-facing camera, just like Lumia 920. 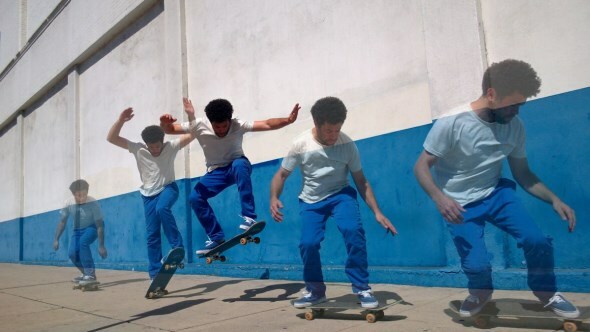 Sample of Action Shot by Nokia Smart Camera on Nokia Lumia 925. Full resolution and more samples are available here:  . Together with all the features that we mentioned above, the new Nokia Lumia 925 is also equipped with a 4.5-inch AMOLED WXGA (1280×768) display that is covered by a sculpted Gorilla Glass 2 alongside the Qualcomm Snapdragon S4 Plus MSM8960 chipset which features a 1.5GHz dual-core Krait CPU and Adreno 225 GPU. There are also 1GB of RAM and 16GB worth of internal storage but no support for microSD card though. In terms of battery, the Lumia 925’s non-removable 2000mAh battery is said to be able to provide power to the device for up to 12.8 hours of 3G talk time and 440 hours of 3G standby time. The new Nokia Lumia 925 is scheduled to be released into the market starting from this coming June onwards with a price tag of around RM 1828 (EUR 469). While Nokia Malaysia has yet to announce its availability in our stores, more details about the device are available at www.nokia.com.